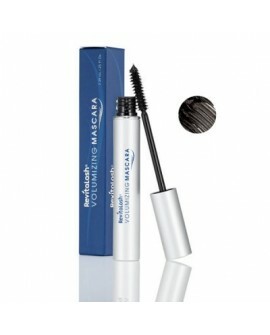 Enhance the look of luxurious eyelashes for dramatic, natural beauty. This finely-calibrated breakthrough cosmetic formula addresses the visual signs of eyelash aging and stress – dry, brittle, lifeless lashes. Enhance the look of luxurious eyebrows for dramatic, natural beauty. 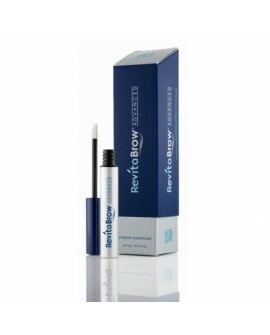 RevitaBrow® Advanced delivers a proprietary blend of scientifically-advanced peptides, revitalizing extracts and nutritive vitamins to help beautify and enhance the look of bold, defined brows. This high-performance volume-loving, buildable mascara saturates eyelashes with color intensity and definition while conditioning, smoothing and protecting for maximum beauty effects. definition while conditioning, smoothing and protecting for maximum beauty effects. Fine lines and wrinkles on the skin’s surface appear softened and less visible. FineLine Primer is specifically formulated to create a silky, smooth texture that conforms to the contours of your skin. Fine lines and wrinkles on the skin’s surface will appear softened and less visible, while leaving your skin feeling smooth and supple. This skin-perfecting FineLine Primer is a face primer that helps smooth the appearance of fine lines and wrinkles for a flawless finish. 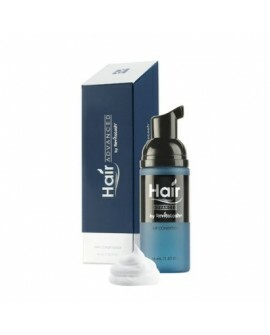 Hair Advanced offers a breakthrough, volume-enhancing formula that helps transform thin, fragile-looking hair with the power of essential nutrients, fortifying peptides, and protecting plant extracts. Perfect the appearance of a luminous finish for flawless, striking beauty. Illuminating cosmetic technology helps instantly highlight and perfect in all the right places with a spotlight pencil that helps brighten eyes, brow bone, cheeks, and lips for a fresh-faced glow. 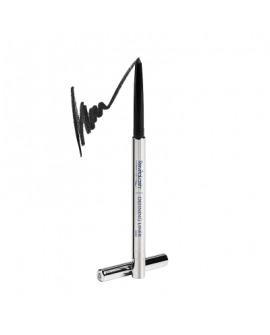 Revitalash Spotlight Highlighting Pencil provides shadow retracting highlights to eyes and cheeks, in a creamy pigment. For rich, highly pigmented definition to any makeup look, nothing makes the eyes pop quite like the RevitaLash® Defining Eye Liner. 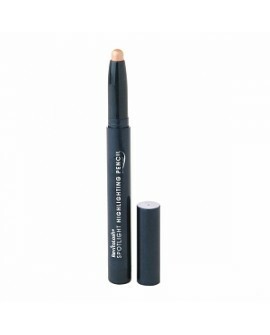 Its formula is silky smooth, providing moisturising, smudge-free colour that can be used for precise application as well as a softer, smokier look. 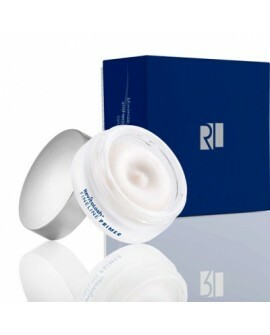 Long-lasting and packed with Vitamin E to condition and protect the skin. Also has a built-in sharpener for convenience. An adaptable product suitable for all occasions. 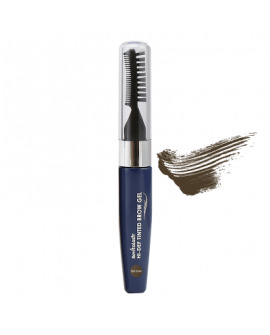 The unique double-ended applicator provides a styling brush and comb on one end and a soft bristle spoolie brush on the other for precision application. The versatile, semi-translucent mineral tint compliments the majority of hair colours and allows for buildable intensity. 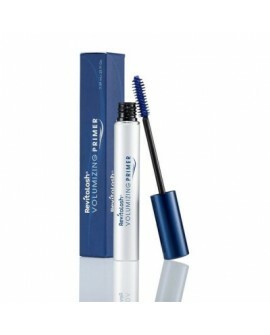 The formulation is water-resistant and longwearing to provide all day confidence. The gel is multi-tasking, helping to style and control unruly brows while simultaneously filling in areas that appear sparse or thin for immediate, dramatic results. Suitable for all skin types. Welcome to Butterfly Effect Online Shop – a professional, Rathfarnham based Permanent Make up and Beauty Salon that supply the best quality products that we use in practice. We offer a variety of permanent make up products for Eyebrows, Eyeliner and Lips. We also offer a wide range of Professional Beauty products – professional pedicure, shellac nails, anti-wrinkle , microdermabrasion, mesotheraphy, waxing, Eyelash extension. Copyright © 2017 bepermanentmakeup.ie. All rights reserved.